Paul Sabin is a professor in the Department of History at Yale University, where he teaches and writes about environmental and energy history and U.S. political and legal history. 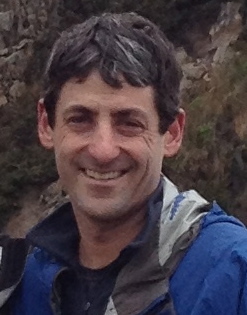 Sabin coordinates the Yale Environmental History working group and Yale Environmental Humanities Initiative. 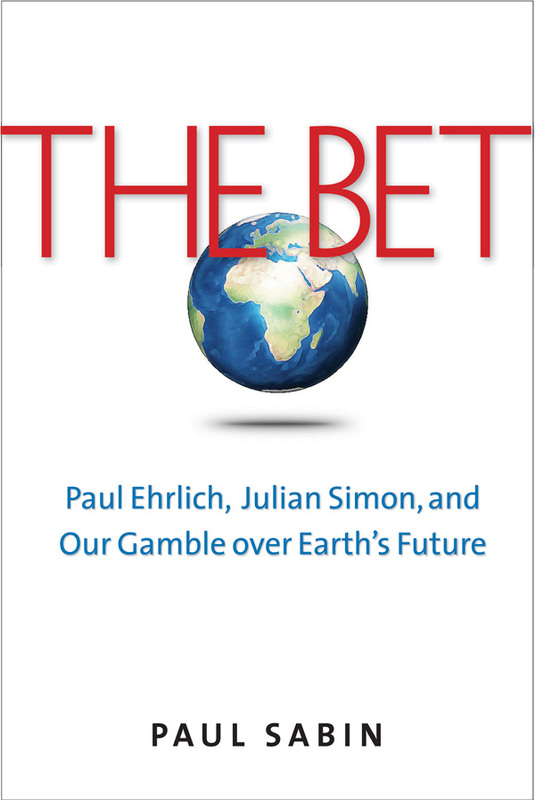 Sabin’s most recent book, The Bet: Paul Ehrlich, Julian Simon, and Our Gamble Over Earth’s Future (Yale University Press, 2013), tells the story of the rise of the environmental movement and the backlash against it by examining American debates over population growth and resource scarcity since the 1960s. His first book, Crude Politics: The California Oil Market, 1900-1940 (University of California Press, 2005), explores how politics and law shaped a growing dependence on petroleum in California and the nation. Sabin’s current research examines the evolution and impact of environmental regulation and the public interest law movement in the United States since the 1960s. Sabin received his Ph.D. in 2000 from the University of California, Berkeley, and then spent a year as the Newcomen Post-Doctoral Fellow in business history at the Harvard Business School. He also served for nine years as the founding executive director of the non-profit Environmental Leadership Program, which has trained and supported a collaborative network of more than 1,000 talented public leaders from higher education, government, businesses, and non-profit organizations. The new Yale Environmental Humanities Initiative kicked off the Fall 2017 semester with a new website featuring environmental humanities events and news from across the university. A compilation of course listings gathered offerings from history, literature, American Studies, anthropology, religious studies, and other departments, as well as the professional schools.